of high phosphorus, sulfur, magnezium and calcium. Fertilizer containing trace elements most important crops B, Mn,Mo,Cu un Zn. 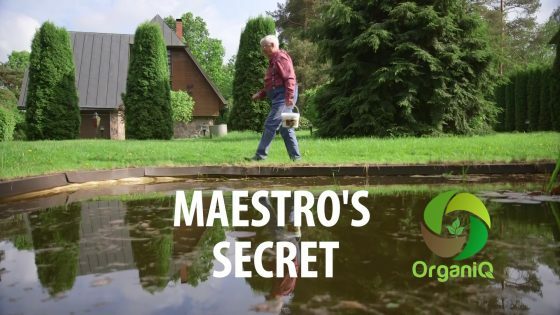 WHAT DOES THE ORGANIC FERTILIZER PROVIDE FOR PLANTS? WHAT EFFECT DOES THE TRIPLE SOIL IMPROVEMENT HAVE? The organic fertilizer improves the soil and has a positive effect on the physical structure and the chemical and biological composition of the soil. Triple soil improvement promotes root development, improves nutrient uptake from the soil and also contributes to plant growth. The universal fertilizer is a balanced nutrient complex, which contains all minerals necessary for the proper development of green and flowering plants. NITROGEN IS NECESSARY FOR PLANT DEVELOPMENT. MAGNESIUM PROVIDES THE INTENSE GREEN COLOUR OF THE PLANTS. PHOSPHORUS CONTRIBUTES TO PROPER PLANT GROWTH. POTASSIUM PROMOTES FLOWERING AND CROP YIELD. CALCIUM INCREASES PLANT RESISTANCE TO STRESS. If you have any questions or you wish to make an order we will be happy to receive a call from you! We are preparing for international exhibitions! Yeah, yeah, yeah! “OrganiQ” will take part in the major horticultural exhibitions, which will be held in the Netherlands and France in June 2018. 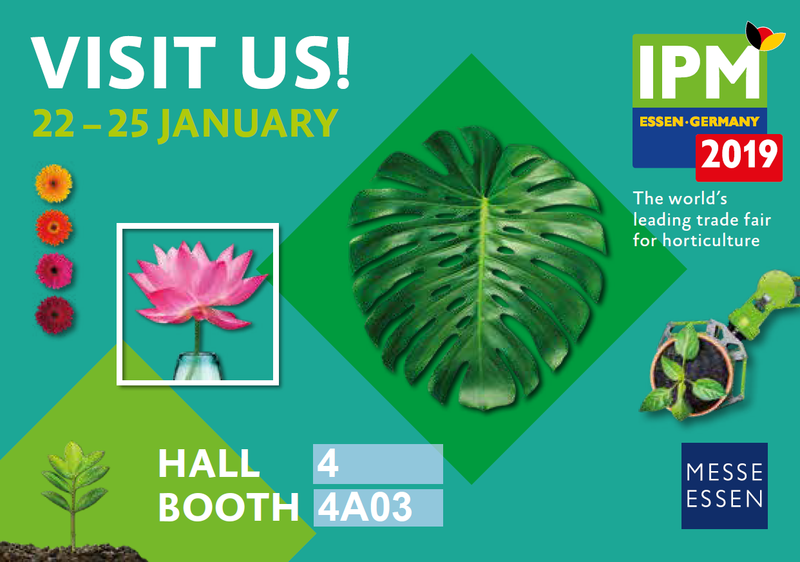 From 22nd till 25th of January 2019 visit OrganiQ at IPM Exhibition, Essen, Germany. Let`s grow the greenest future together!